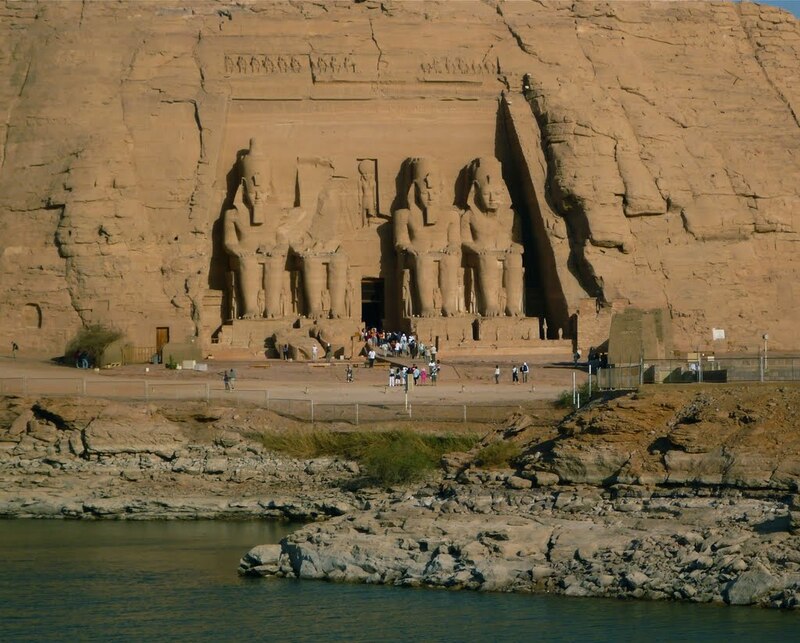 Fly to Abu Simbel. 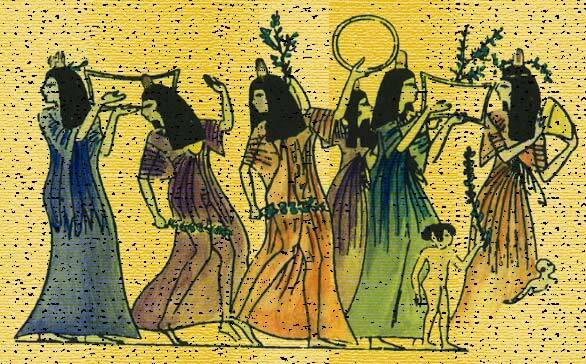 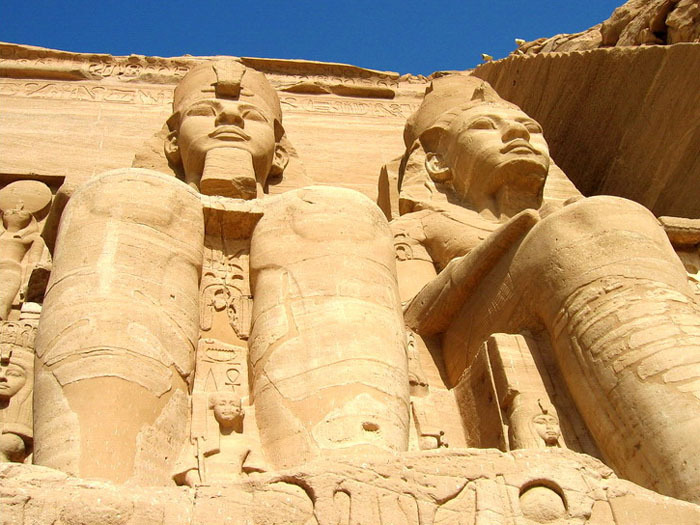 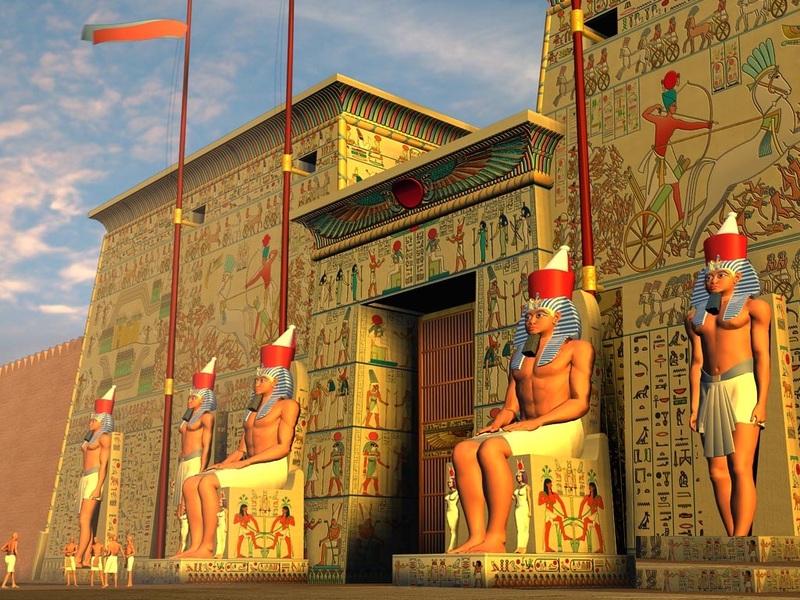 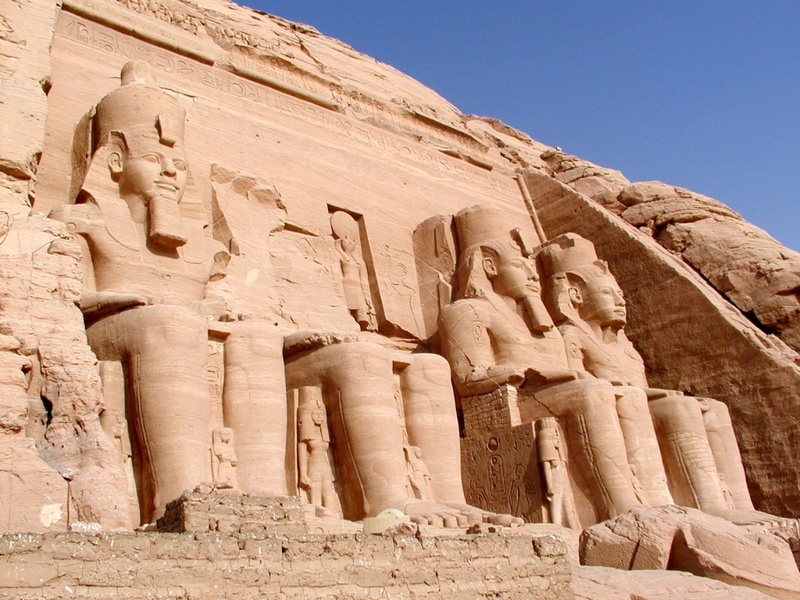 Tour the twin temples of Ramesses II and Nefertari. 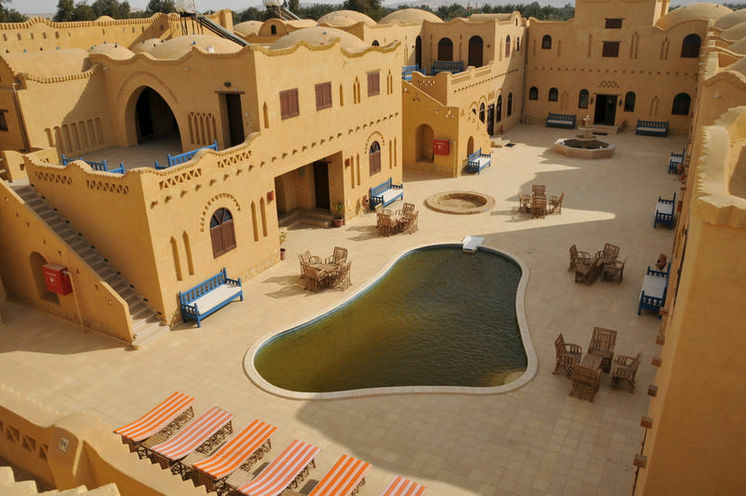 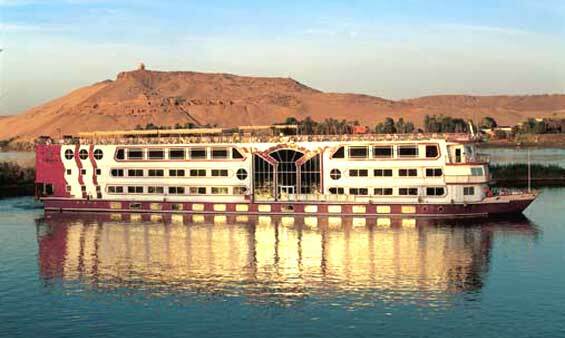 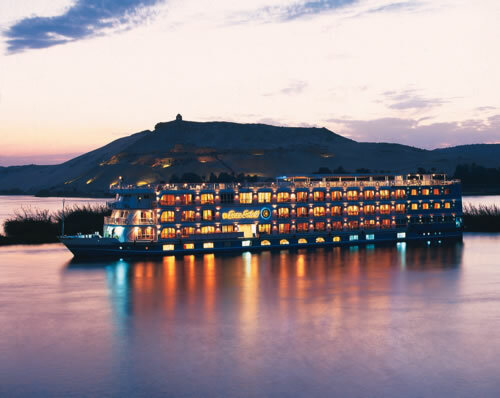 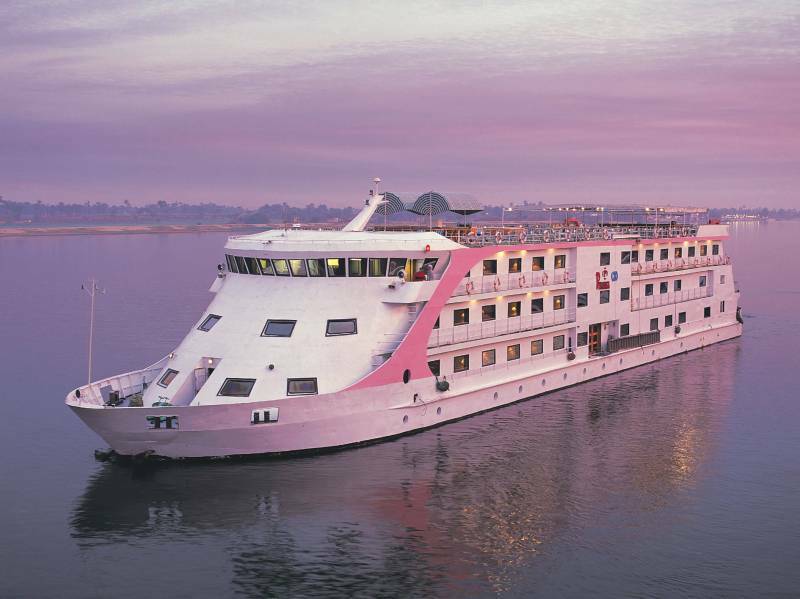 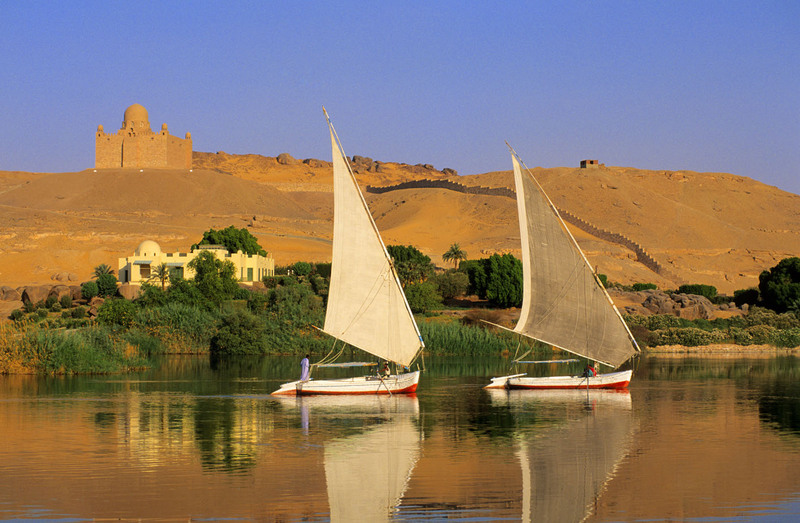 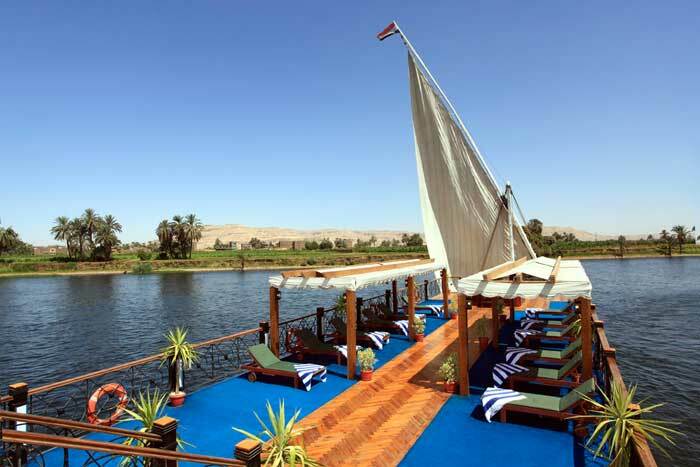 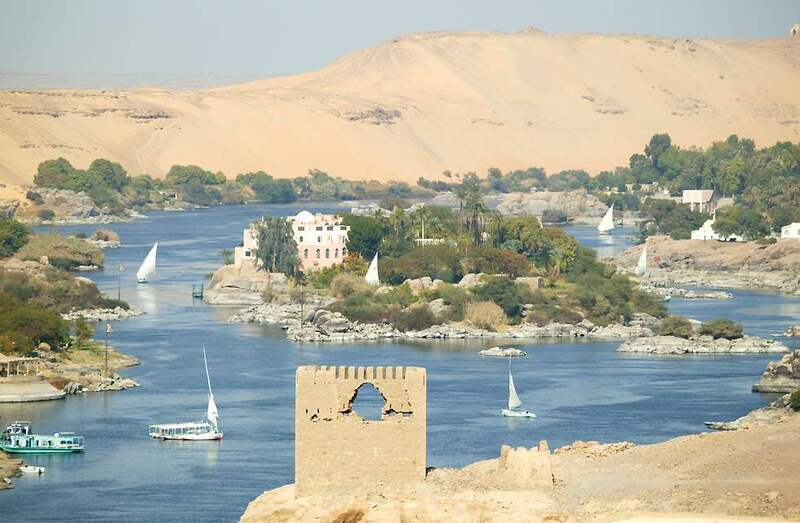 Fly back to Aswan and transfer to your hotel. 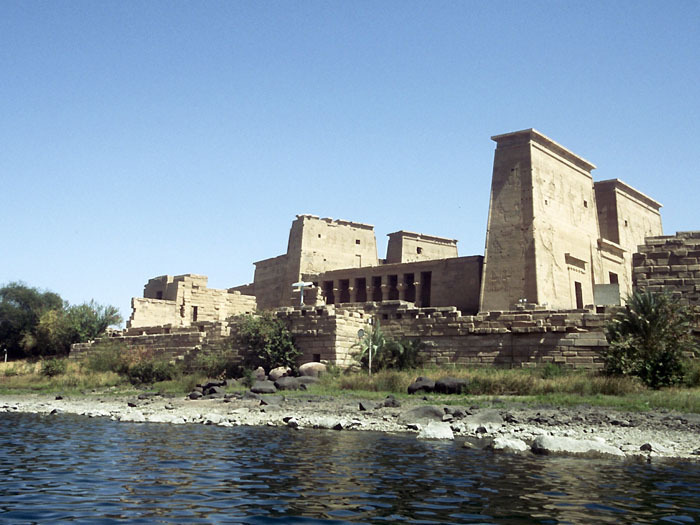 In the evening, enjoy the Sound and Light show at Karnak Temple. 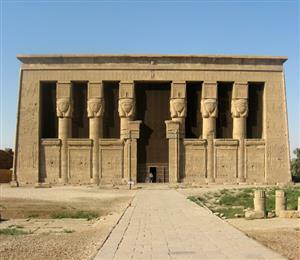 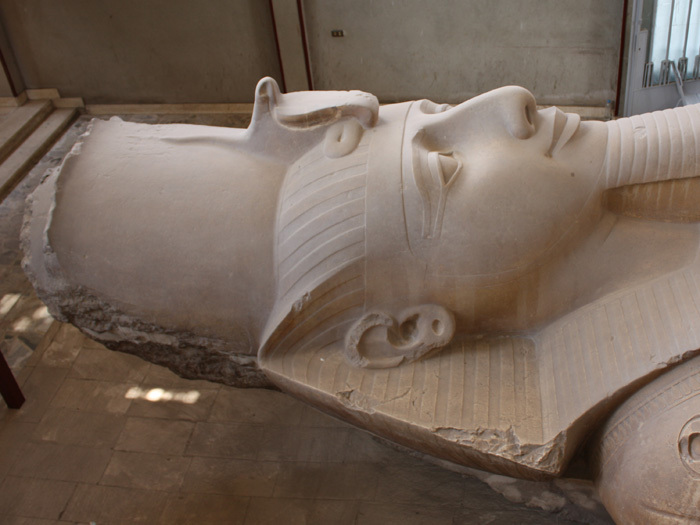 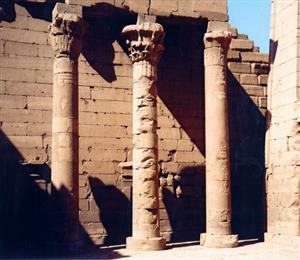 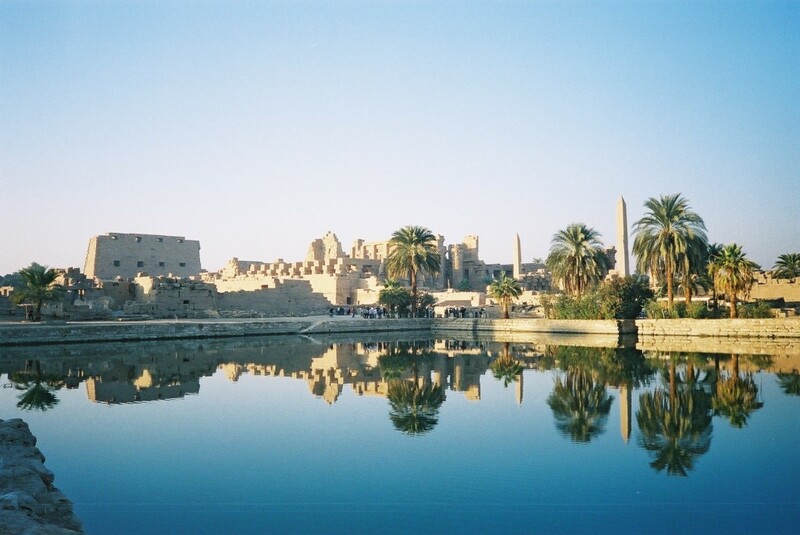 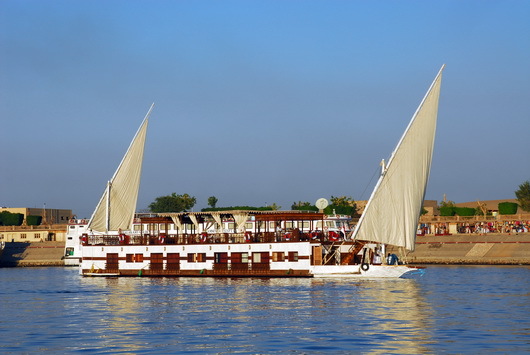 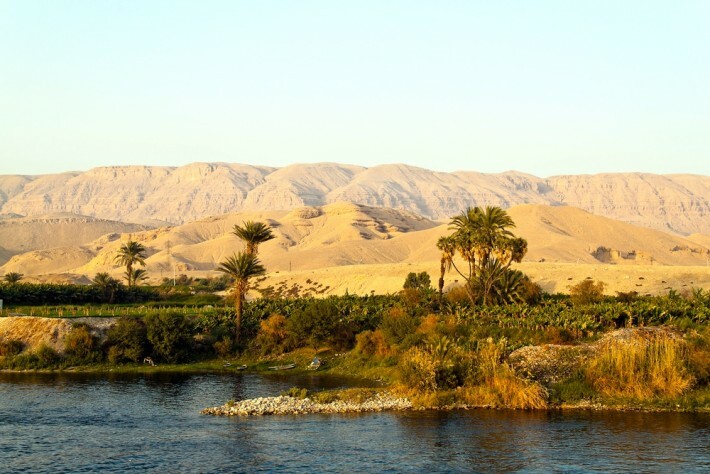 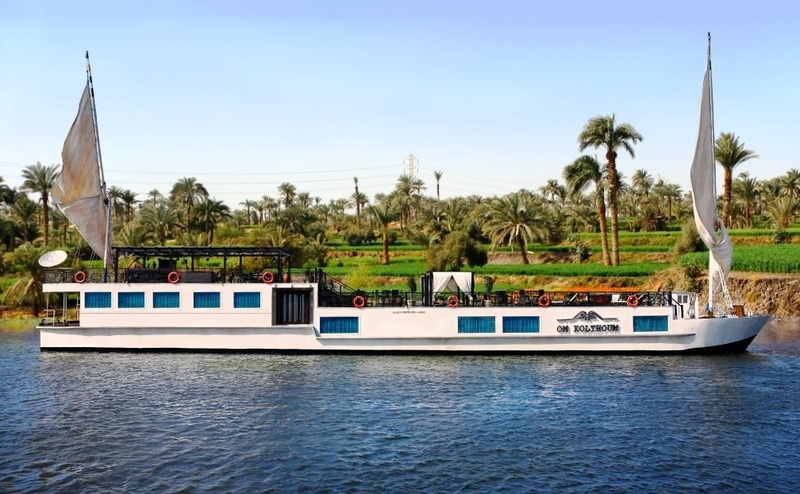 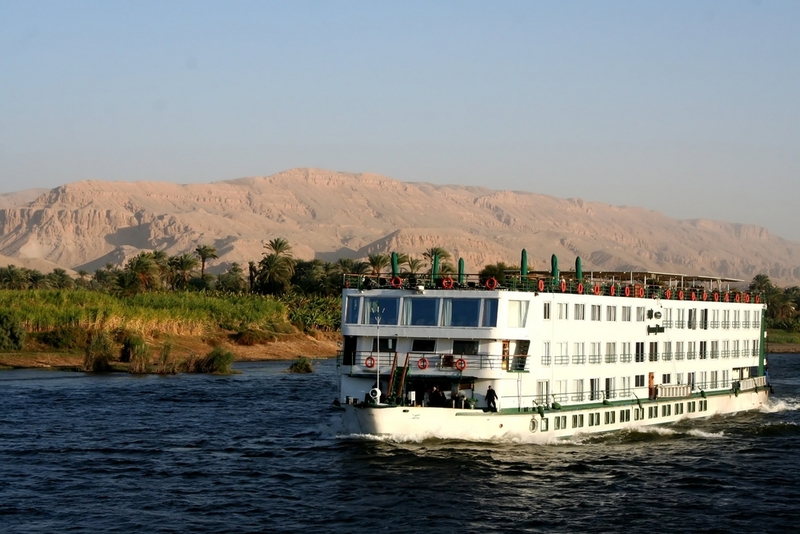 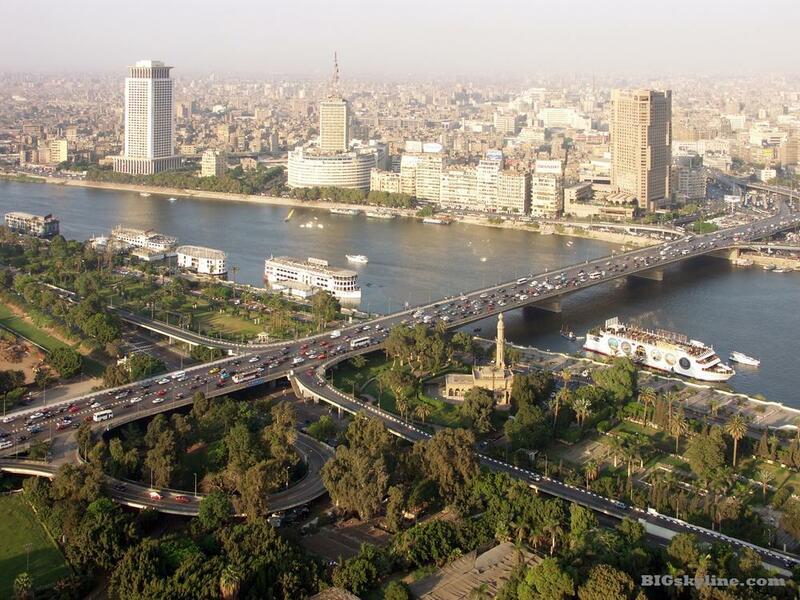 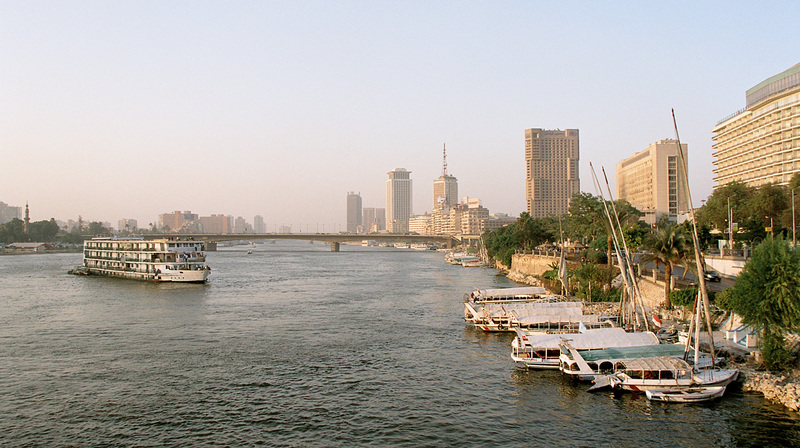 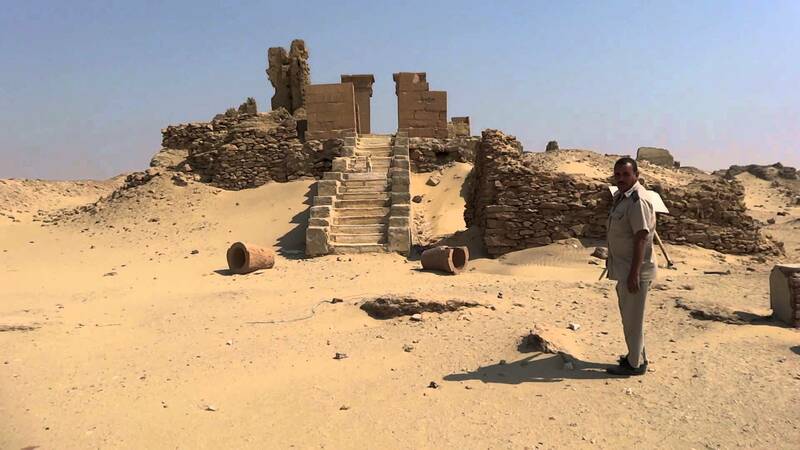 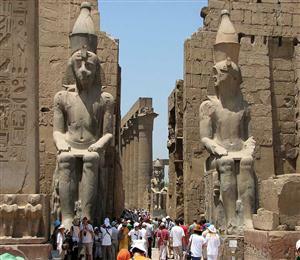 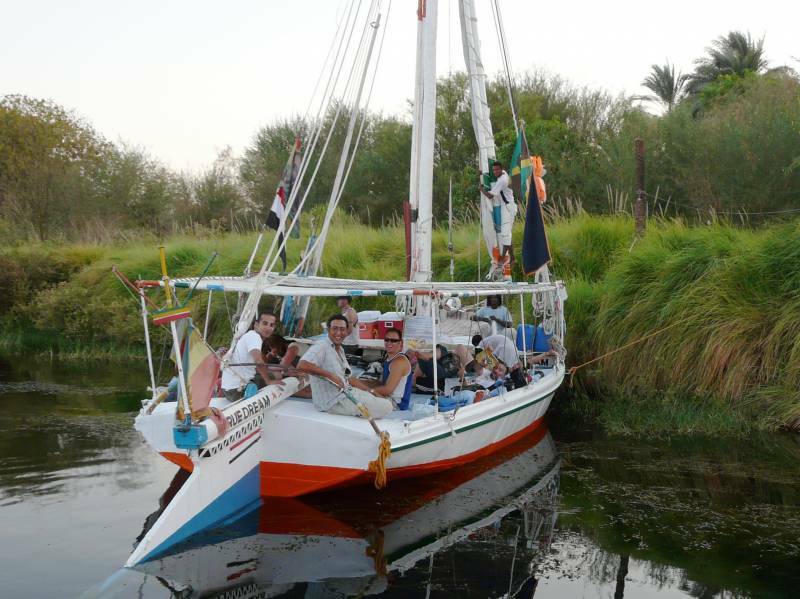 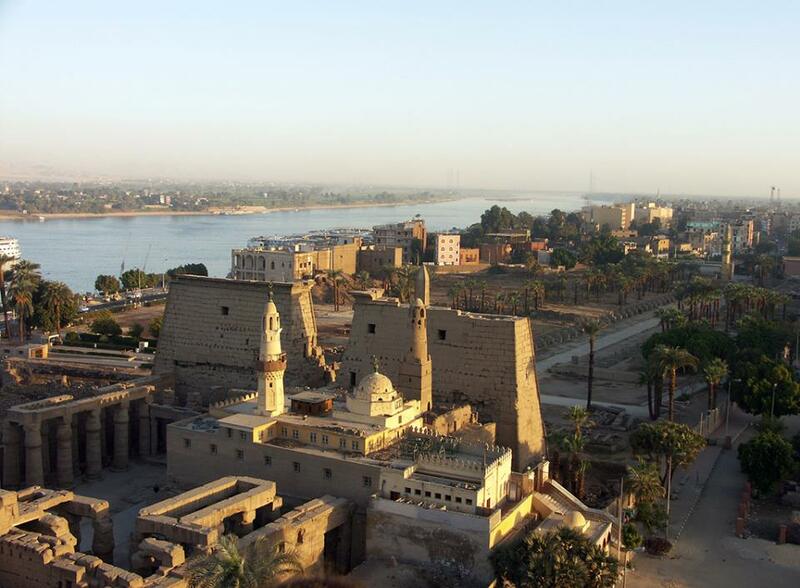 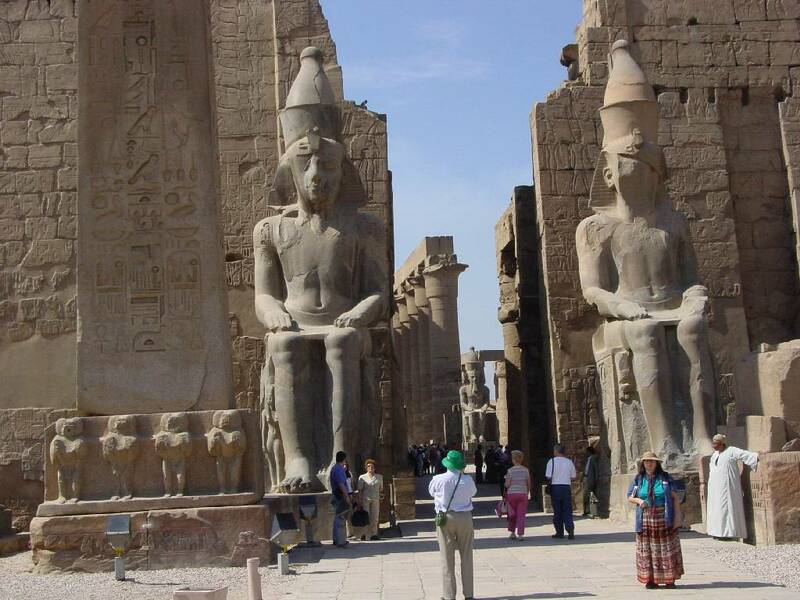 Visit the east bank of Luxor including Karnak Temple and the Temple of Luxor. 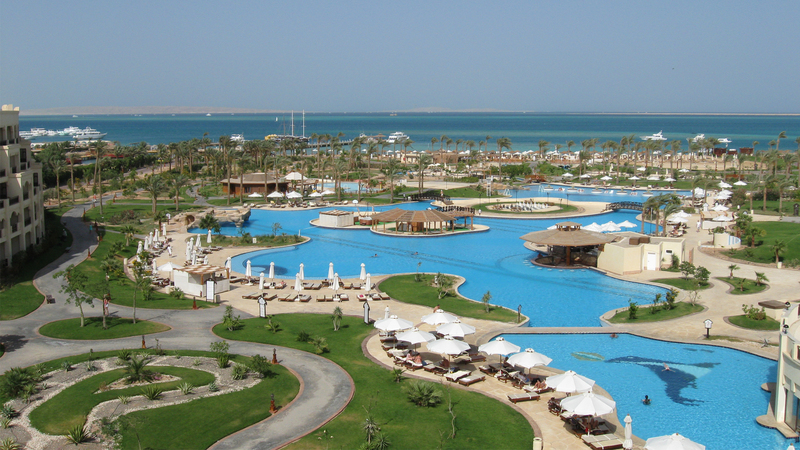 Then, you will be transferred to Luxor airport for your flight to Sharm El Sheikh. 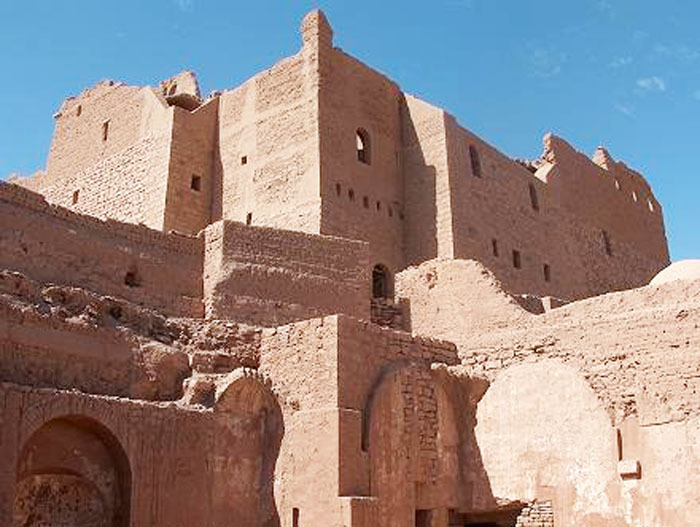 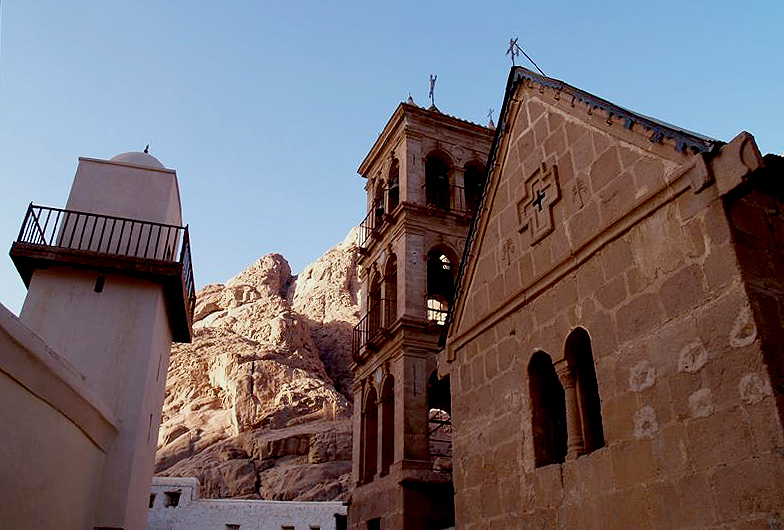 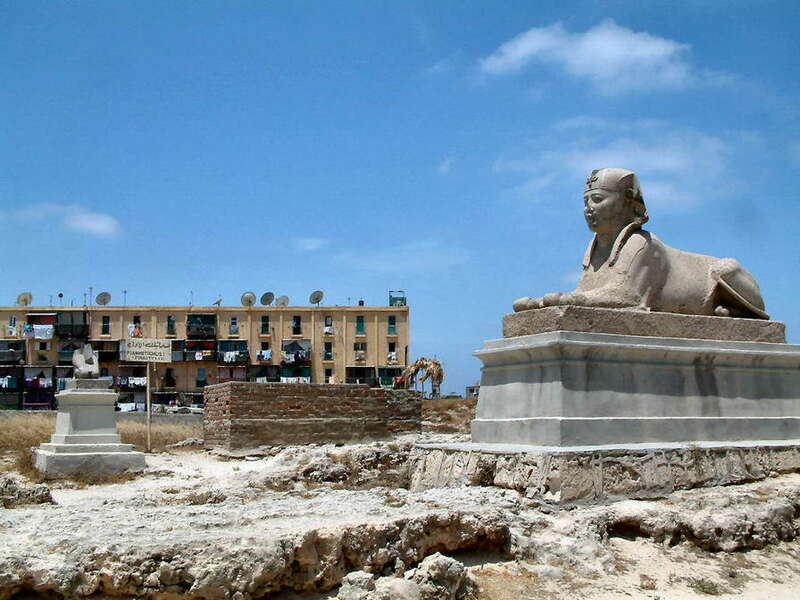 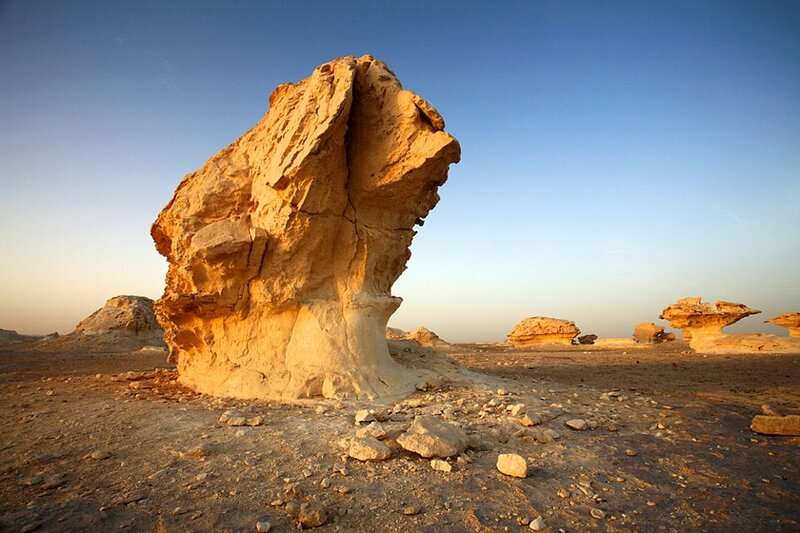 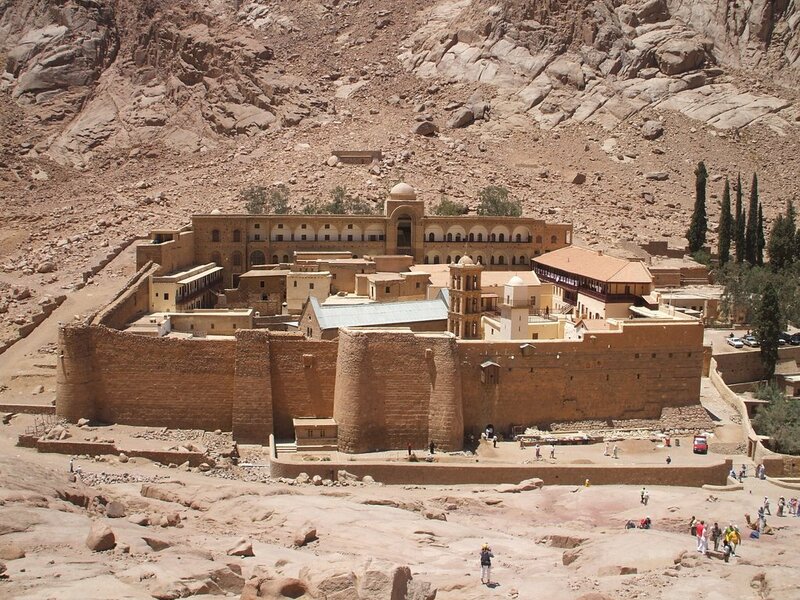 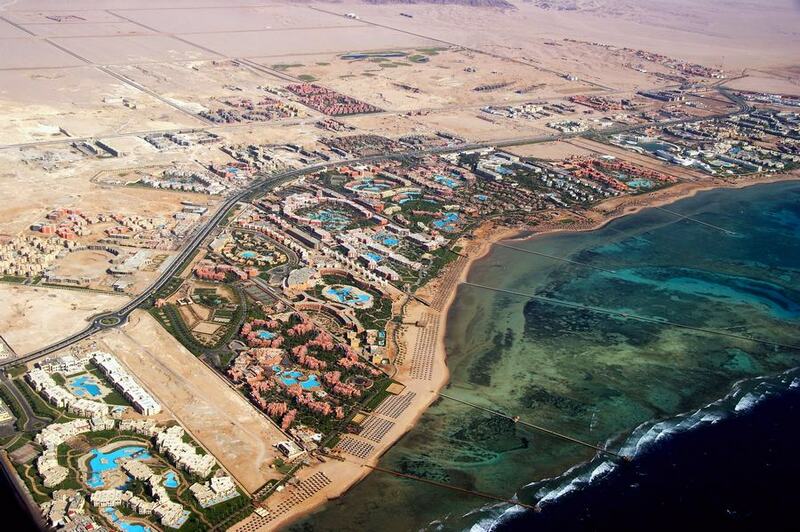 After a morning at leisure in Sharm El Sheikh, drive across the Sinai to St. Catherine. 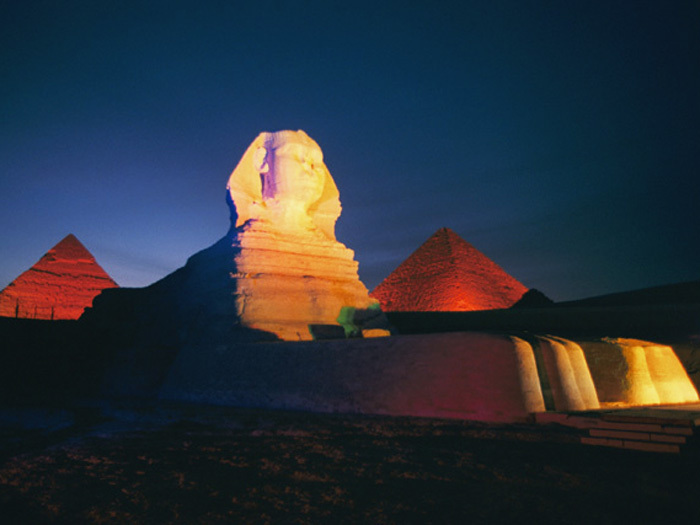 Rise very early to climb Mt. 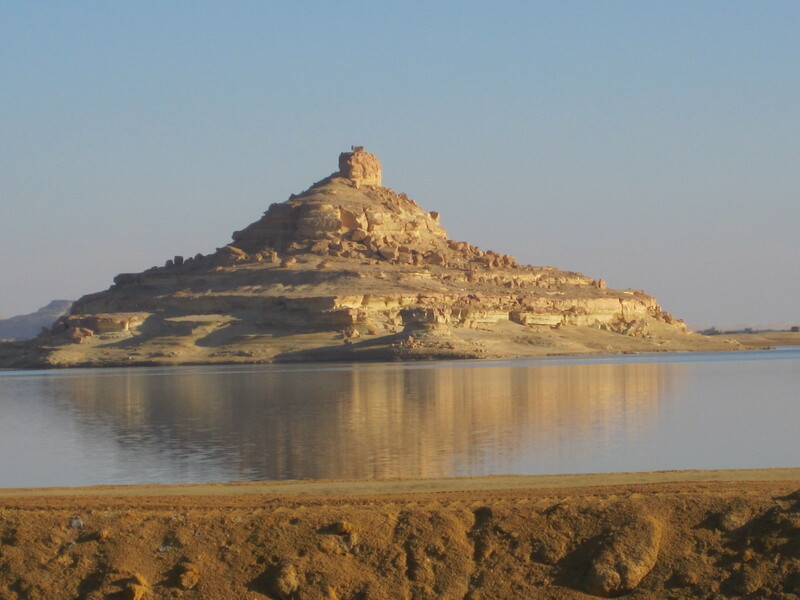 Sinai and watch the sunrise from the summit. 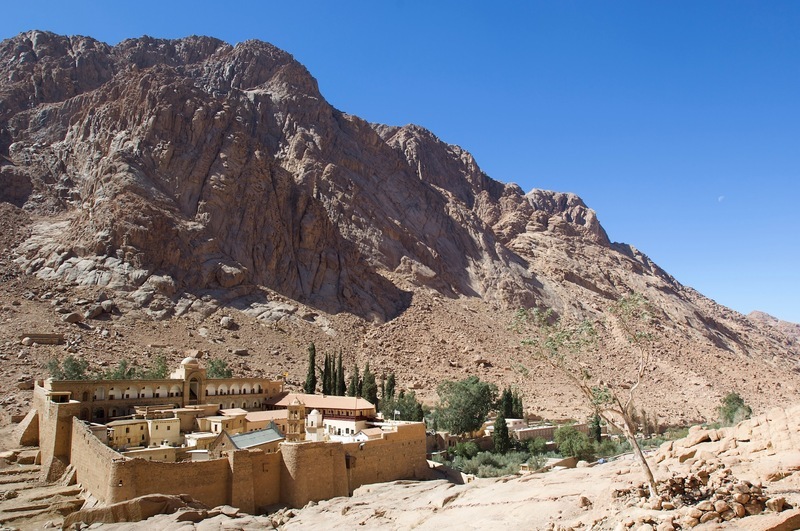 Descend the mountain and visit the Monastery of St. Catherine. 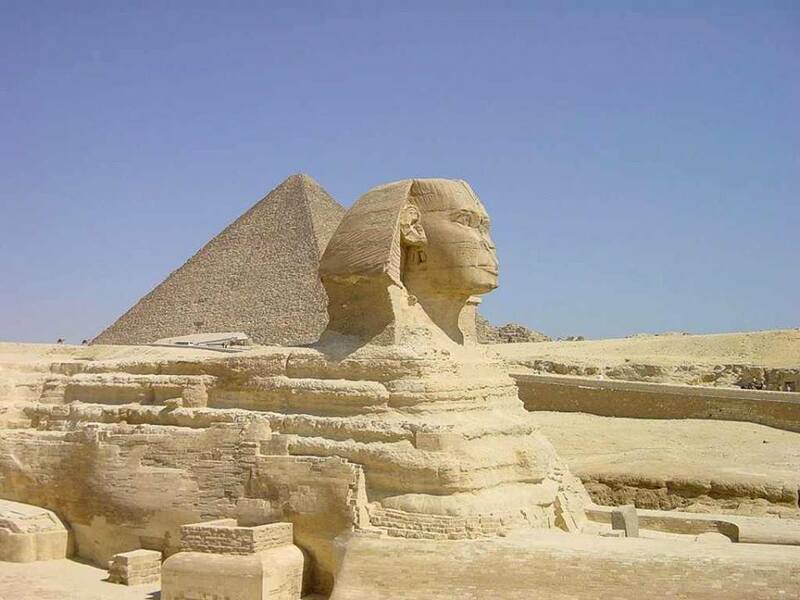 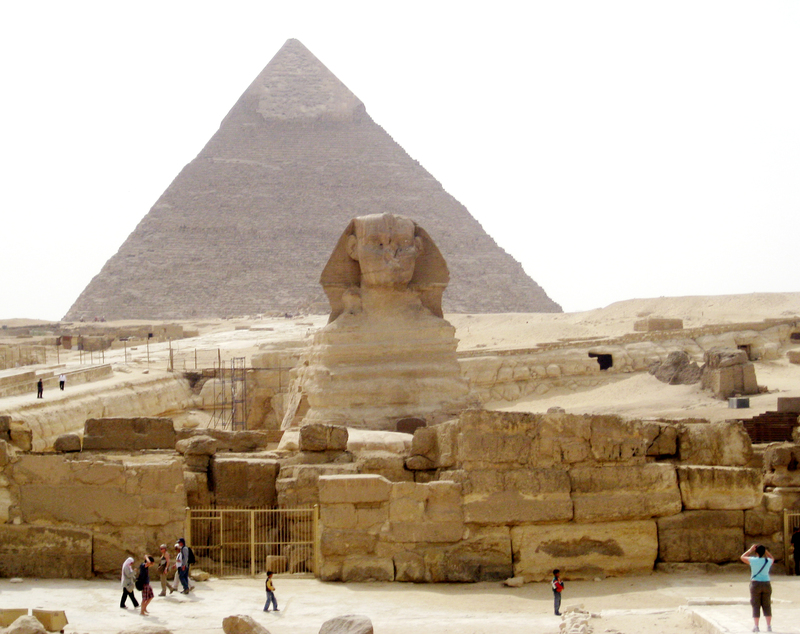 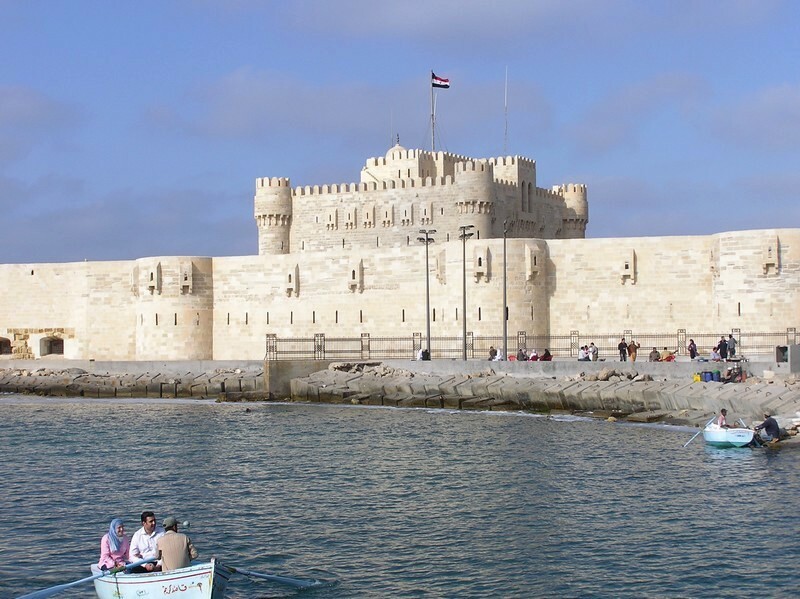 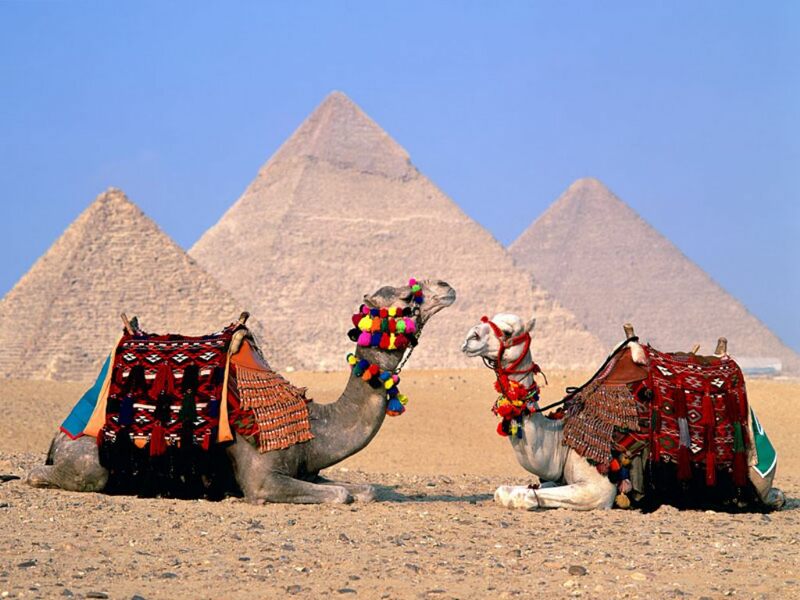 • Domestic flights in Egypt: Cairo - Aswan / Luxor - Sharm el Sheikh. 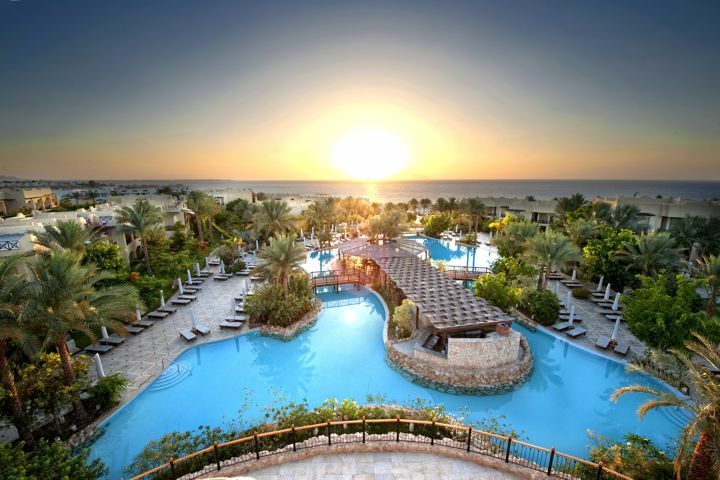 • 11 nights hotel with buffet breakfast daily. 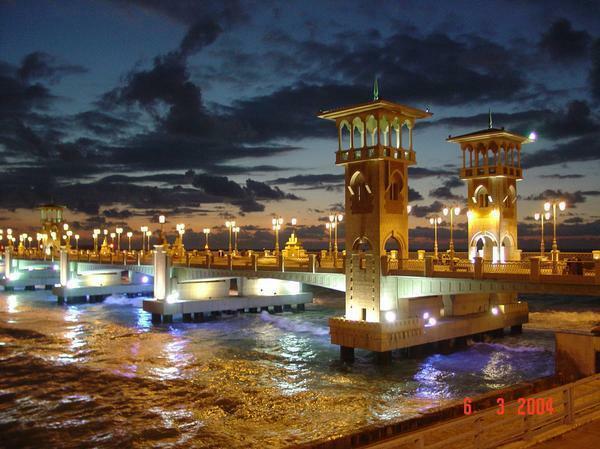 • 1 dinner at St. Catherine. 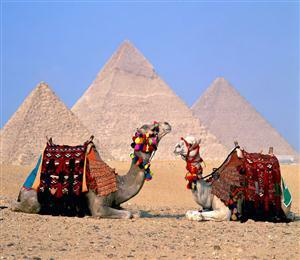 • 8 days of touring in a private, air conditioned van with a licensed,English-speaking guide, as per itinerary.